Summerville Ace has been part of the Summerville neighborhood since 1980. 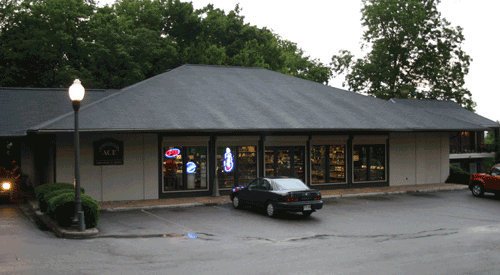 We are conveniently located across from the Partridge Inn at the corner of Walton Way and Hickman Road. We have an experienced staff that can provide you with assistance in selecting the finest spirits, wines and beers. Stop by and let us help you with your purchasing decisions. Throwing a party? We can help you determine the appropriate amount and type of spirits, wines and beers. In a hurry? We not only offer free gift wrapping but have a drive-thru window as well. We also carry an extensive selection of craft beers including selections from Avery, Stone Brewing, Belhaven, New Castle, 21st Amendment, Sweetwater, Harpoon, Bell’s and Blue Moon. Click here to see the list. We also stock popular seasonal craft-paks and the mini-kegs.